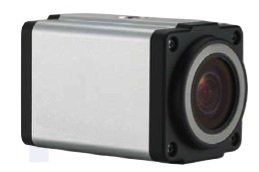 The VQ-series of ultra compact colour and monochrome CCD video cameras offer excellent image quality and user friendly design. 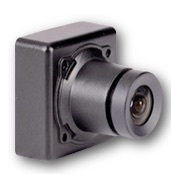 The S885C is an ultra compact video camera utilising the latest in sensor and DSP processor technology. 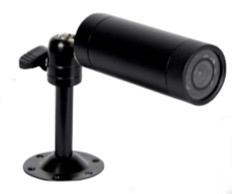 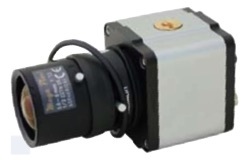 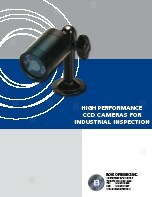 The BK-56 and BK-56c (colour) sprinkler head surveillance CCD camera system blends nicely into the industrial, office or retail environments, allowing for surveillance of activity and personnel below. 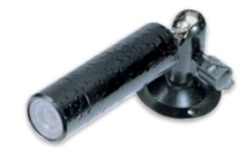 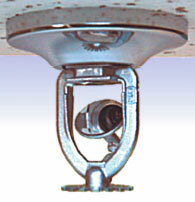 The covert sprinkler head system is easily installed into a drop ceiling or with a magnet on any steel supporting structure. 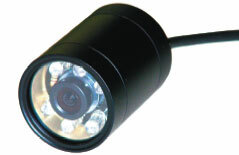 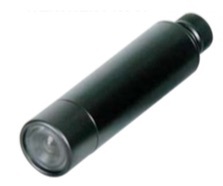 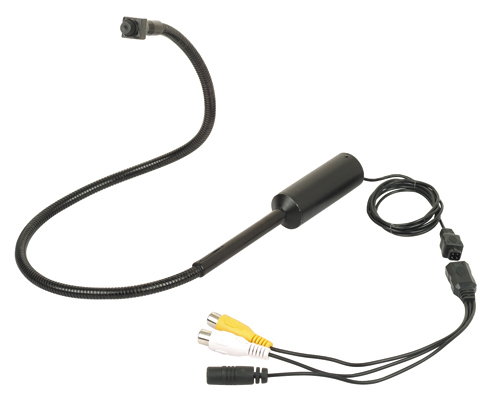 - 6 white or IR led's for illuminator up to 6m. 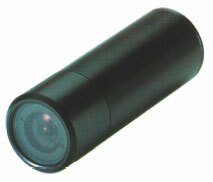 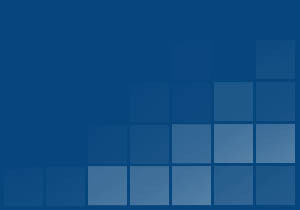 - Ideal colour camera for outdoor use. 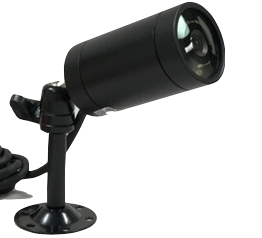 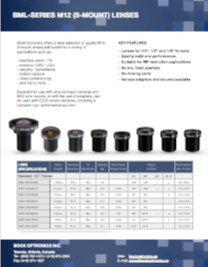 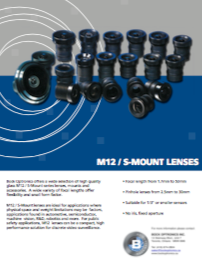 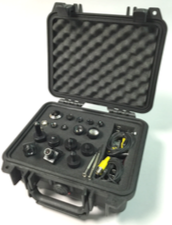 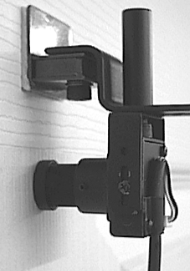 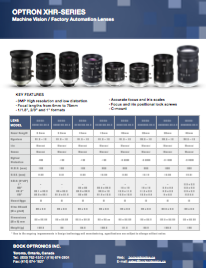 The Bock Optronics PRO-CAM kits are a selection of camera and lens packages designed to provide flexibility and performance for discreet surveillance applications. 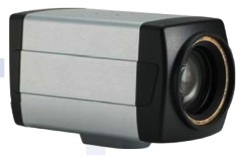 (c) Copyright 2017 Bock Optronics Inc. All other trademarks are the property of their respective owners.